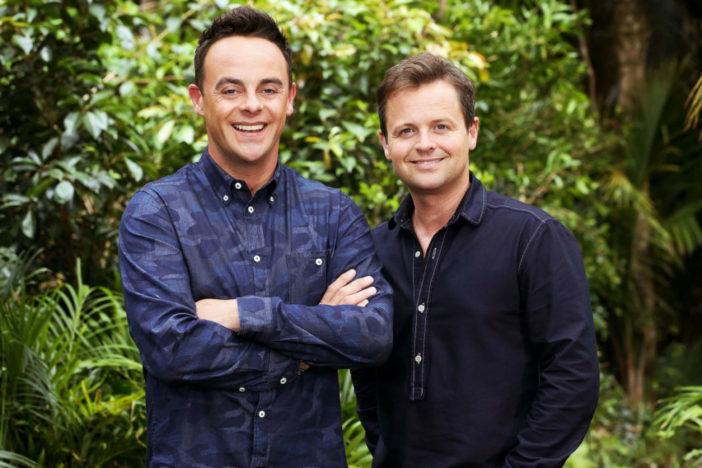 Ant McPartlin has plans to pay his wife £31 million in a record-breaking celebrity divorce settlement. The I’m A Celebrity, Get Me Out Of Here presenter is willing to part with half his fortune upon splitting from his wife of 11 years, Lisa Armstrong, in the name of an amicable divorce. Ant is divorcing Lisa, 41, over health concerns after battling drug addiction, after a tough year for the couple. It’s a huge amount but he wants Lisa to be financially and emotionally supported. He wants things to be amicable and doesn’t want a drawn out court battle with Lisa. He still views her as a best friend and wants them both to be able to walk away from the marriage positively. He is happy to give Lisa 50 per cent in the divorce if that is what is agreed by their lawyers. The TV stalwart checked into rehab this summer – battling an addiction to prescription drugs, painkillers and alcohol – and reports suggest the ordeal has put a strain on his marriage. Days before Ant filed for divorce on January 14, Lisa Armstrong – who has admirably chosen to remain quiet on the subject – has shared a farewell message to 2017, waving goodbye to a rubbish year. Literally. 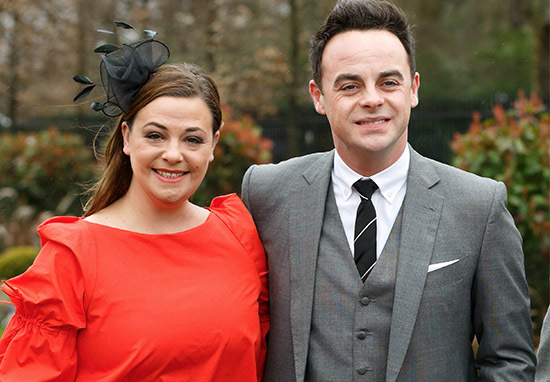 In a statement to The Sun on Sunday, Ant’s representatives confirmed divorce proceedings are underway. Ant asks for privacy at this difficult time, for both himself, Lisa and their immediate families. No further statement will be made. 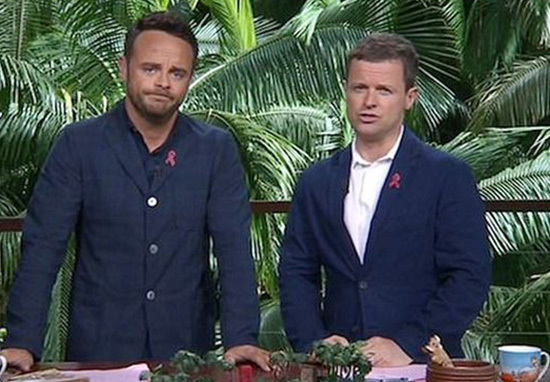 The took to the jungle once again to present ITV’s I’m A Celebrity, Get Me Out Of Here and pulled it off with their usual flair and comedy stylings.